Ultra File Opener (UFO) recovers photos stored in ITHMB format generated by iPhone, iPad, and iPod Touch. With UFO you can view ITHMB photos, convert them to popular JPEG or PNG file formats, and make beautiful photo prints. UFO also provides quick and easy file viewing for over 260 file formats, including photo, image, text, and data files. Ultra File Opener supports hundreds of different file types, including images, documents, and data files. Equipped with the groovy Hex Decoding technology, UFO is capable of opening files of any type! Don't stop at just looking at your images or documents! 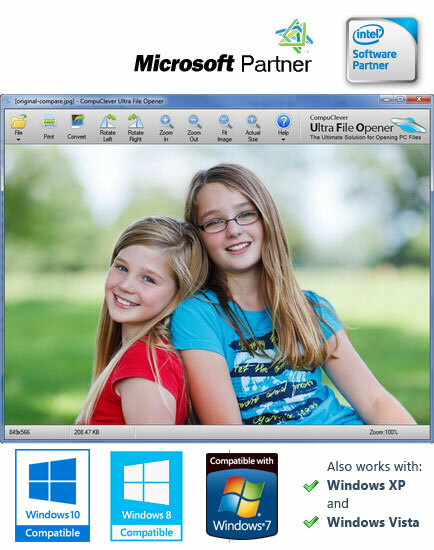 Print, convert, and share them using Ultra File Opener. You can create beautiful prints using templates directly from Ultra File Opener. Our software is just part of the solution that you are getting. As experts in digital imaging and documents, we provide help and support for your file opening, viewing, converting, printing and sharing needs. This site does not contain serial number, crack, keygen Ultra File Opener serial number : serial number is the simplest type of crack. A serial number(cdkey,product key,etc) is register the program as you may already know. a crack or keygen may contain harmful software. If you cannot find the exact version you want, just give it a try. for more information read .nfo/.txt/.diz file include in zipped file.